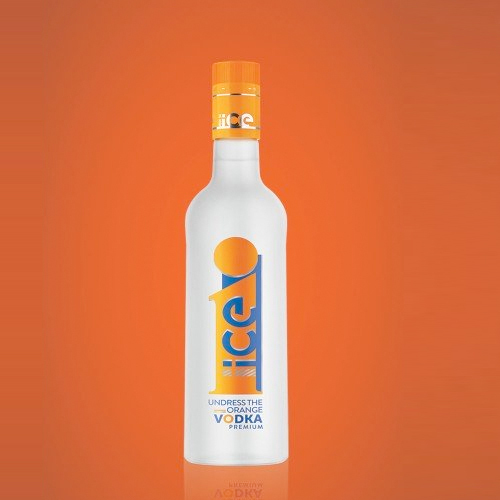 IICE Vodka was born in the year 2011. 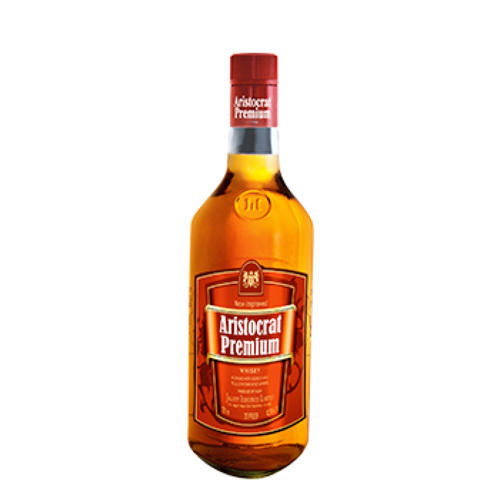 Carrying forward Jagatjit’s philosophy of providing high quality alcoholic beverages to its customers, it is manufactured from 100% pure grains and then goes through a triple distillation and triple filtration process with an exclusive Russian technology. 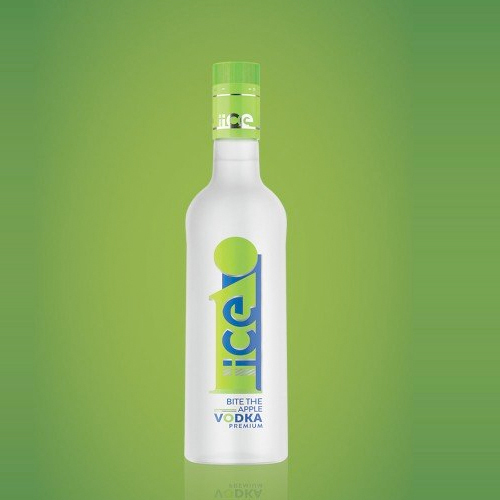 The result ensures that IICE vodka has a pure, clean flavour with a smooth, seamless taste, unparalleled purity and a sparkling radiance for a truly delightful experience. 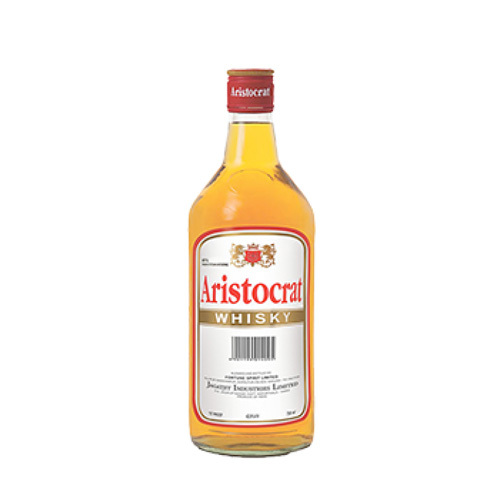 BARE IT ALLJagatjit Industries Limited. 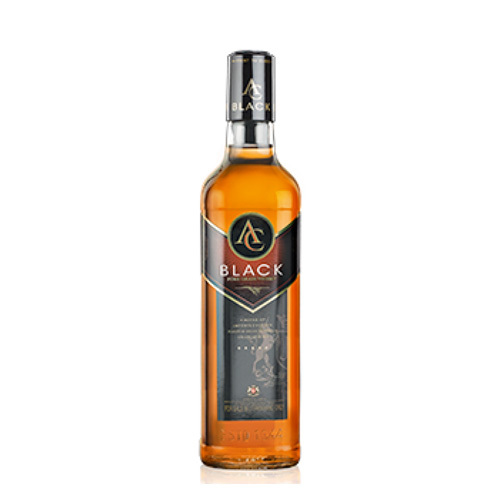 BITE THE APPLEJagatjit Industries Limited. UNDRESS THE ORANGEJagatjit Industries Limited.